The ideal hotel to enhoy a relaxing holiday on the Elba Island. An island where the green of the vegetation stops only to dive into the blue of the sea. If you book your holiday online, directly from our site, you’ll have the security to book at the best price guaranteed your stay at Hotel Casa Lupi Marciana Marina. 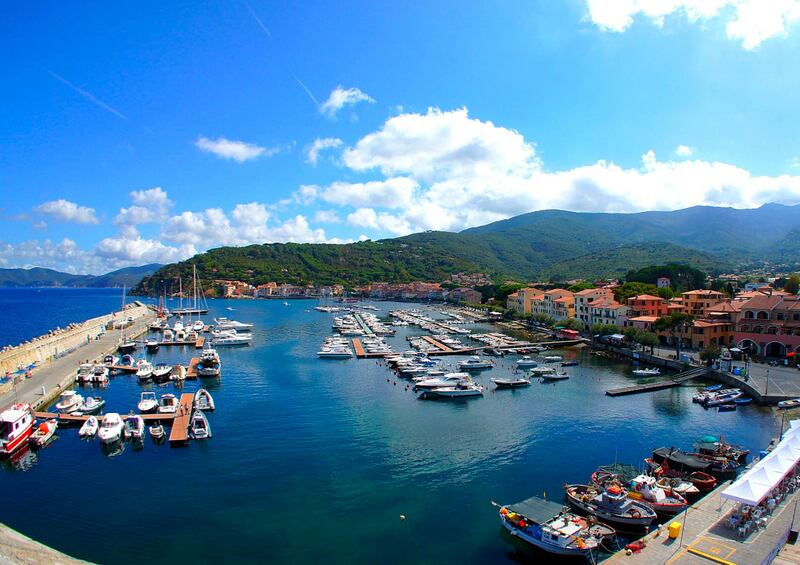 Hotel Casa Lupi is located in a quiet residential area of Marciana Marina, on the Elba Island, at 400 m from the shore. 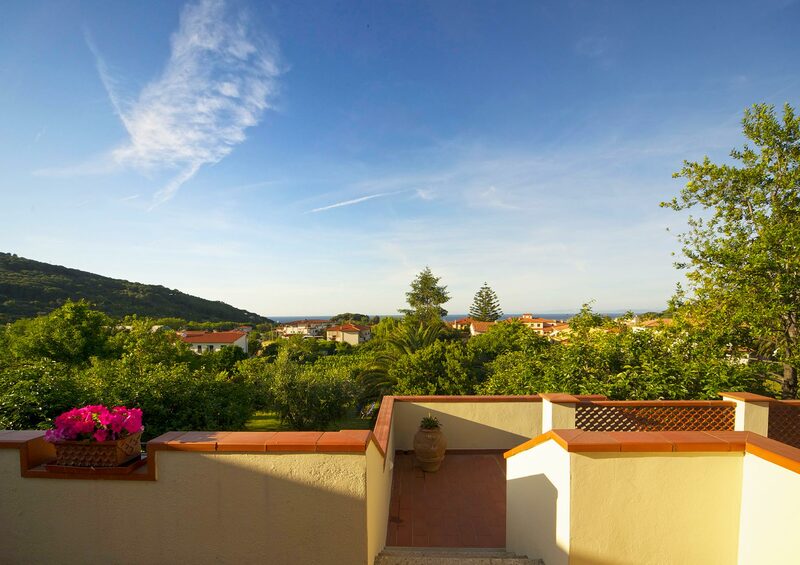 The property is surrounded by a beautiful mediterranean garden with panoramic view on the sea and the beach. The garden is reserved to guests and it is ideal to spend some pleasant moment of relax on the island. The hotel is directly run by the owner that is always helpful with guests to satisfy every request. He can offer you information and tips about beaches, panoramic points, excursions and interesting places. 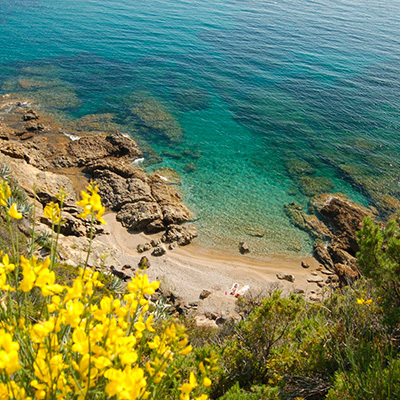 Elba Island... a dream holiday! 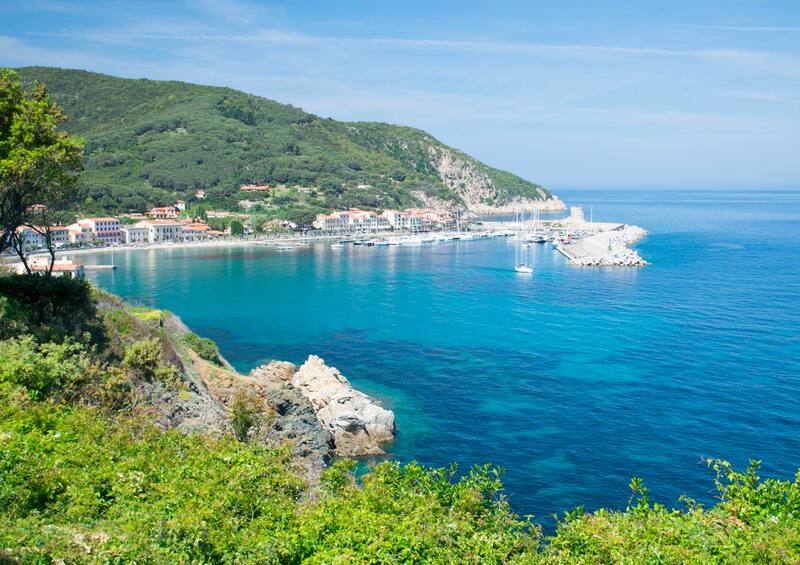 The bright green of the vegetation reflecting in the crystal clear sea is the scenario that’s waiting for you at the Elba Island. Hotel Casa Lupi is waiting for you in Marciana Marina to offer you the quietness and relax you’re dreaming for your holiday at the Elba Island. Hotel Casa Lupi has arranged an agreement with the ferry boat companies Moby and Toremar to offer its guest a discount of 20% on the tickets. 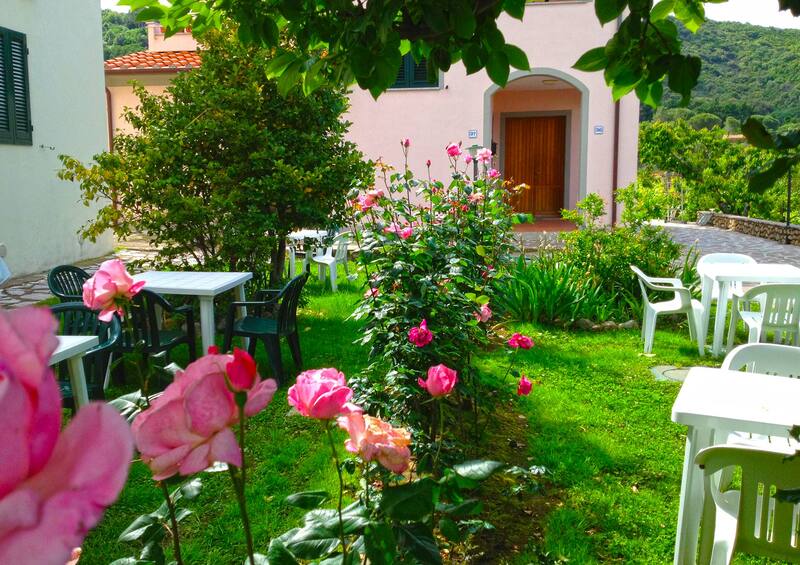 Located at 400 from the shore and surrounded by a mediterranean garden, Hotel Casa Lupi is an oasis of relax and fun. Ho soggiornato per quattro notti in questo splendido hotel con il mio ragazzo. Nulla da ridire, solo elogi. Le camere sono davvero calde, accoglienti, arredate con gusto, la vista mozzafiato dal balcone davanti alle camere permette una bellissima visione di Marciana Marina. Con una brevissima passeggiata di 5-10 minuti si arriva in centro e l’ospitalità davvero impeccabile. Un posto dove sicuramente torneremo! Hotel Casa Lupi has the best value for money of Marciana Marina. Check out what our guests says about us!